Rarely available 6 year old RC Built home in exclusive Hockessin Valley Falls community. Top notch builder with premium features and amenities. 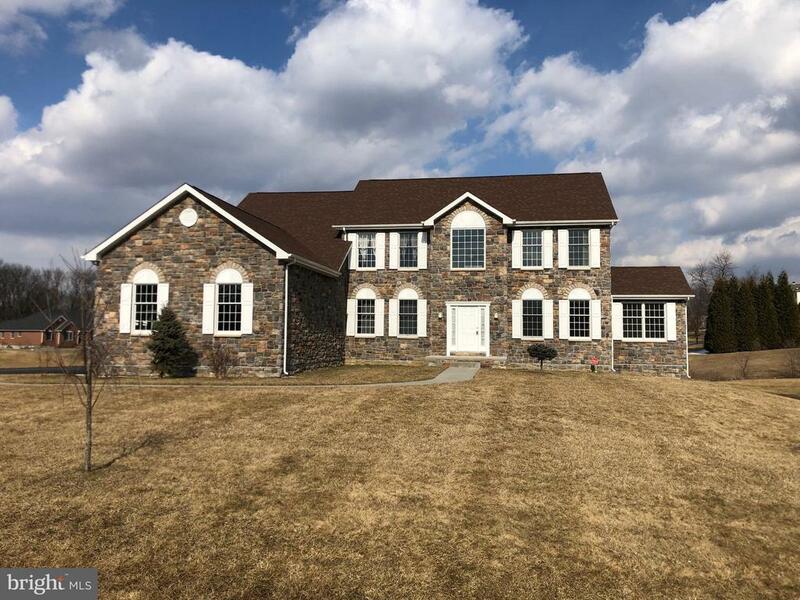 This 5 Bedroom, 3 Bath Colonial has four-sided stone and vinyl exterior. Upon entry, youll notice the open floor plan, cathedral ceilings and beautiful site finished hardwood floors. Traditional formal dining and living room with bonus office room with French doors. The magnificent 2-story family room has lots of natural lighting. The kitchen flows nicely with large eat in area. Main level laundry and full bathroom are a plus. Main level 5th bedroom or second office are rarely available. The upper level offers 4 great sized rooms. Master suite has two large walk in closets. The private master suite has soaking tub, shower stall, and double vanity. Other notable updates are Anderson windows, house generator. Full unfinished basement offers additional square footage and endless possibilities. The rear yard is perfect to enjoy bbqs and more. Popular Red Clay School district and North Star Elementary. Call to show today.